Dear players,Summer is coming, so a maintenance will be proceed the 31 March in game for the summertime change.Start of the maintenance: 1:30 AM (in game time)End of the maintenance: 3:30 AM (in game time)During the maintenance servers will be unavailable. 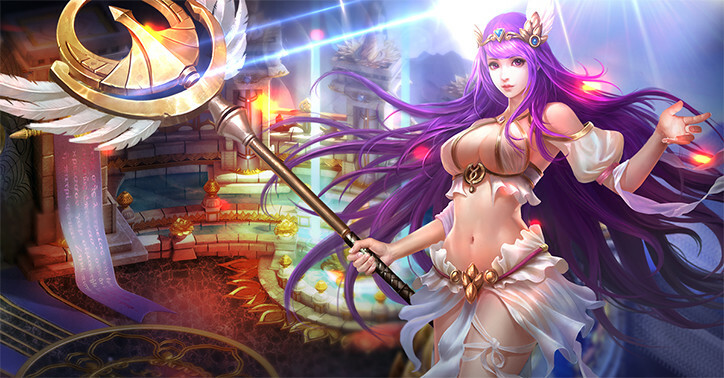 The shadows are threatening to overtake the goddess Athena and her noble cause in Sacred Saga Online. 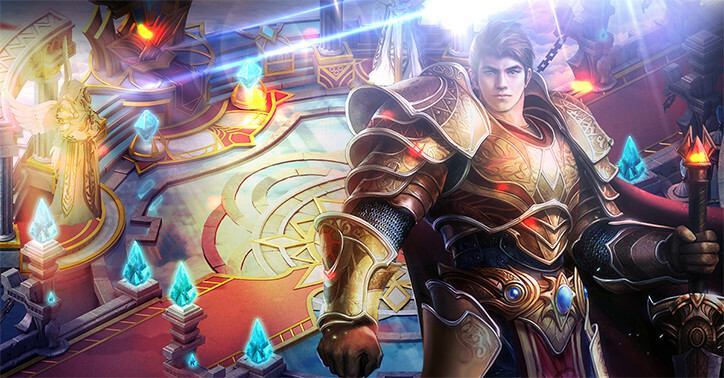 Take up arms as a defensive Knight, as high-speed Archer, or as an AOE Mage and assist Athena in saving the world. 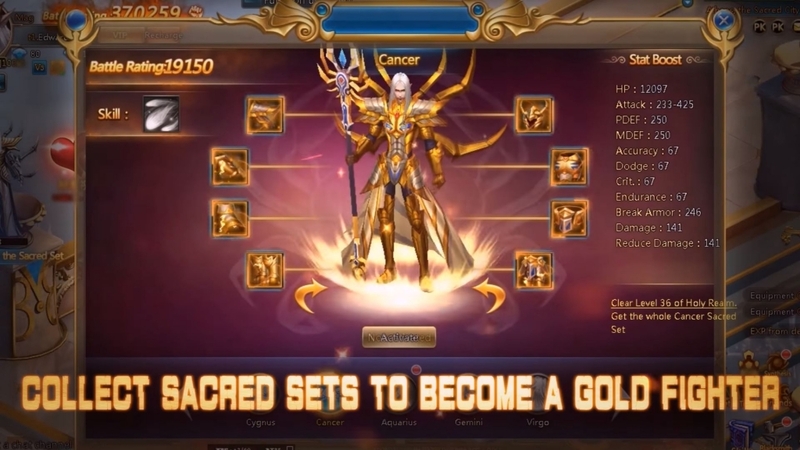 Each class is gender-locked, comes with unique abilities, and has its own talent tree. Complete quests and defeat strong ennemies to level up. 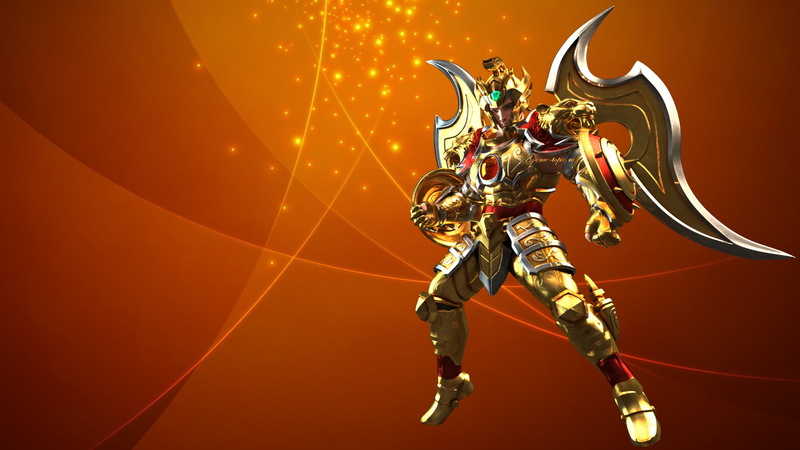 Chain up to nine combat skills for combos in both PvP and PvE Become a Gold Fighter by acquiring Sacred Sets armors. 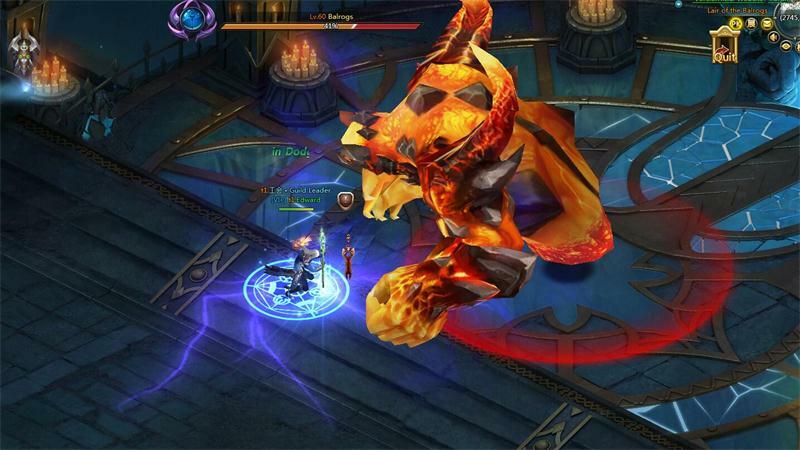 Traverse various dungeons to acquire rare items, always on the hunt for better gear. 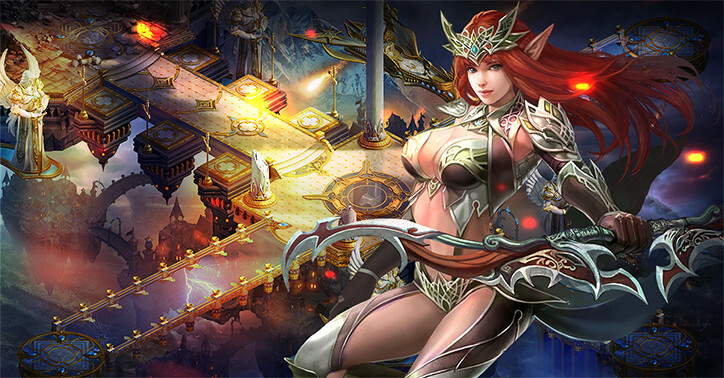 Join a guild to participate in guild battles and assist fellow team members.